The TGA says it is aware of “false and misleading” claims being made by some companies supplying products containing cannabidiol. 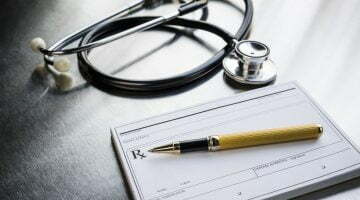 “The TGA is aware of at least one company who has claimed that the TGA has invited them to register their CBD and hemp products on the Australian Register of Therapeutic Goods (ARTG) due to growing demand,” says the TGA in a warning to consumers. “This is incorrect. The TGA does not ‘invite’ businesses or sponsors to register a product on the ARTG. The onus is on the sponsor to apply to the TGA and follow due process. “Although the company claims they will have their products registered and approved with the TGA ‘very quickly’, these particular products are not registered by the Food and Drug Administration (FDA) in the United States and they are therefore unlikely to receive registration by the TGA. The TGA says consumers should be cautious when considering importing these products, as the claims from these particular companies could mislead them into thinking that the TGA has or will review and approve the products. This implies a level of safety, quality and effectiveness which cannot be guaranteed. are not registered on the Australian Register of Therapeutic Goods (ARTG). It says imports of cannabidiol and hemp products which do not have the relevant import permissions will be seized at the border. 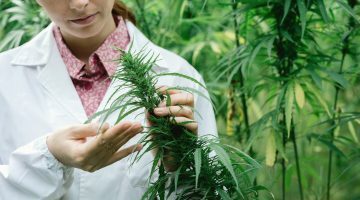 “Individuals and businesses in Australia importing CBD/hemp oils are also breaking State/Territory laws on supply and use of prescription medicines,” it warns. 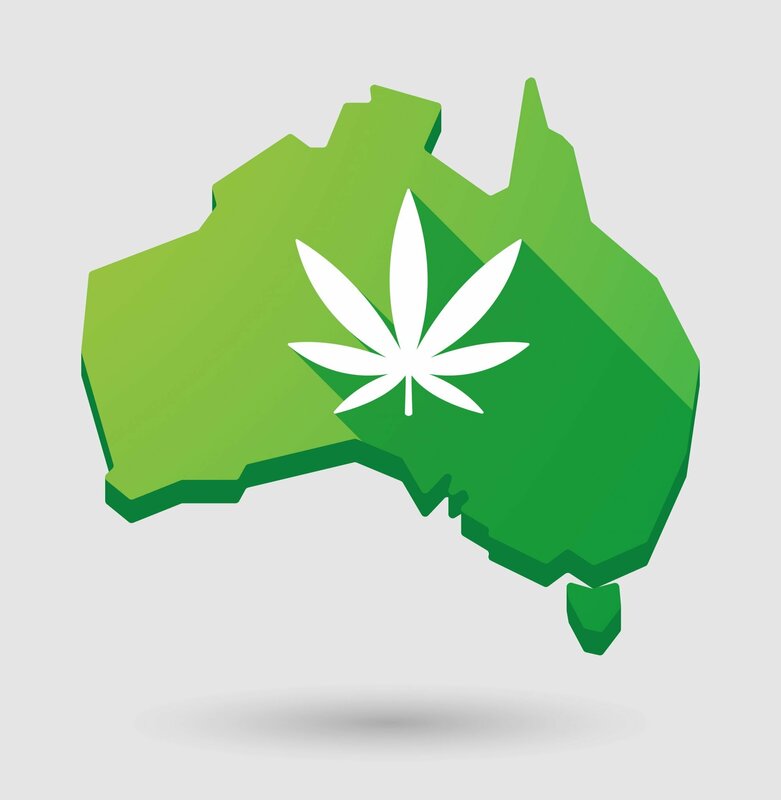 How many Australians are accessing unapproved medicinal cannabis?